Testing and analysis for specific chemical needs. Scale samples, water analysis, oil analysis. Surveys and price quotes upon request. Pipelines: oil and/or gas gathering facilities. Water Floods, units, or individual well schedules. 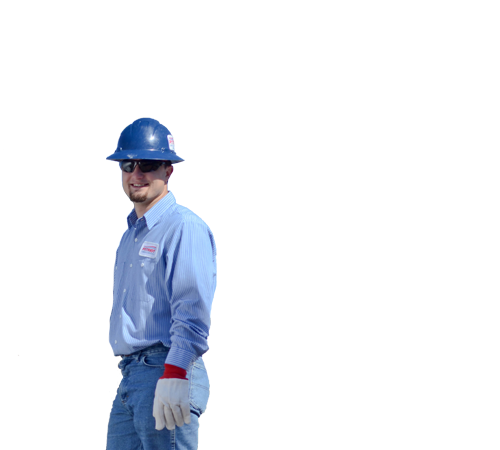 We can answer any question you have about oilfield chemical applications. 24 Hour Emergency Service, we are on-call at all times. 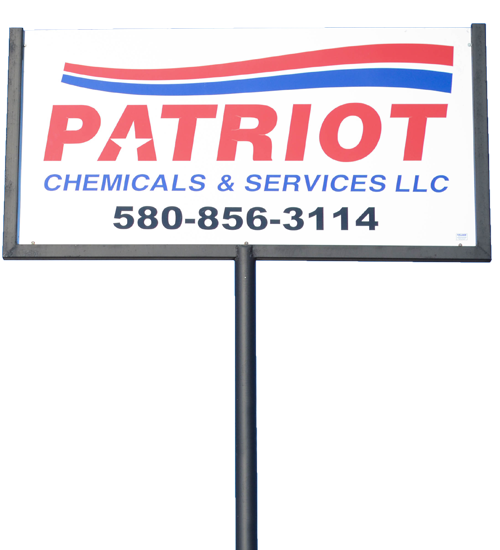 Service, expertise, and reliability are the key elements that set us apart. "Our commitment does not end at the state line or when the job is finished. Your oil field needs will always take priority."